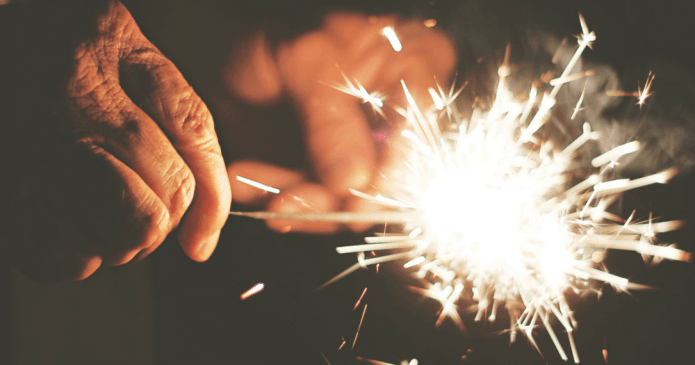 If you missed the July 17 spectacle, no worries, here’s a roundup of the best emoji apps, tools, and use of emoji slang in social media found around the web. 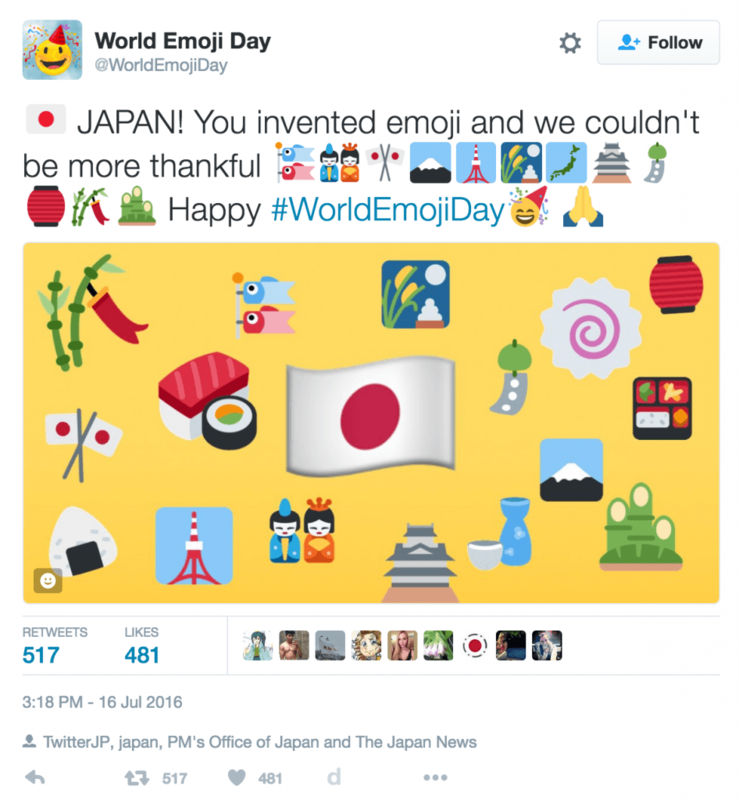 What is the Purpose of World Emojis Day? July 17 is famously 🙌 displayed on the iOS Calendar Emoji, which makes it the perfect date for 🌏 World Emoji Day. The purpose of 🌎 World Emoji Day is to promote the use emojis and spread the 😋 enjoyment that they bring to all of those 👬👫👭 around us. Emojis are for all of us. In an age of fabricated ‘holidays’, each day of the year now features celebrations for hamburgers, pirates, and pancakes, just to name a few. The crowded calendar suggests it was perhaps inevitable that emojis would eventually get recognized as well. The holiday, to the extent it can actually be considered one, was the brainchild of Jeremy Burge. The London-based founder of a site called Emojipedia created it two years ago on Twitter and giving the day its own Twitter account. Emoji and social media… one wouldn’t be the same without the other. Yes! 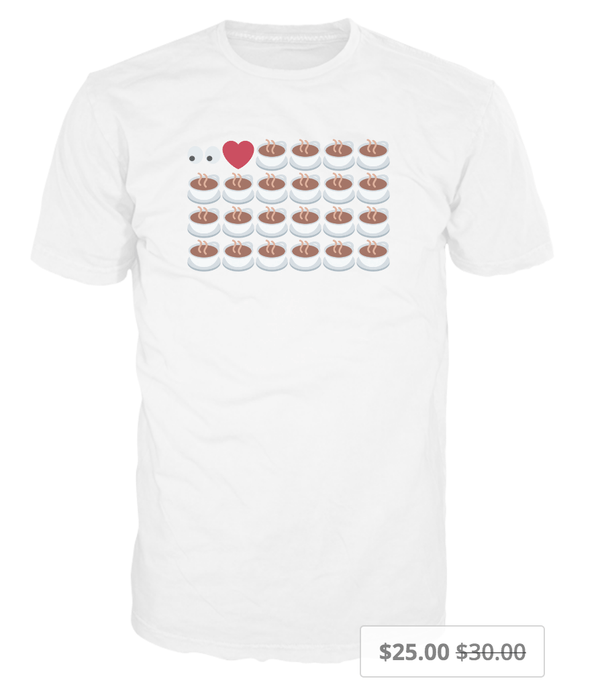 Everyone loves emoji, and it’s hard to find someone who hasn’t ever used one. And now, users on Twitter get to use 72 new ones as part of the release of Unicode 9.0. Rolling out just in time for World Emoji Day, this update makes Twitter the first major platform to include new emojis such as the ROFL, Nauseated Face, Lying Face and Drooling Face. Of note: The reason there are 167 new images for 72 new emojis: 16 of the new emojis support skin tone modification. 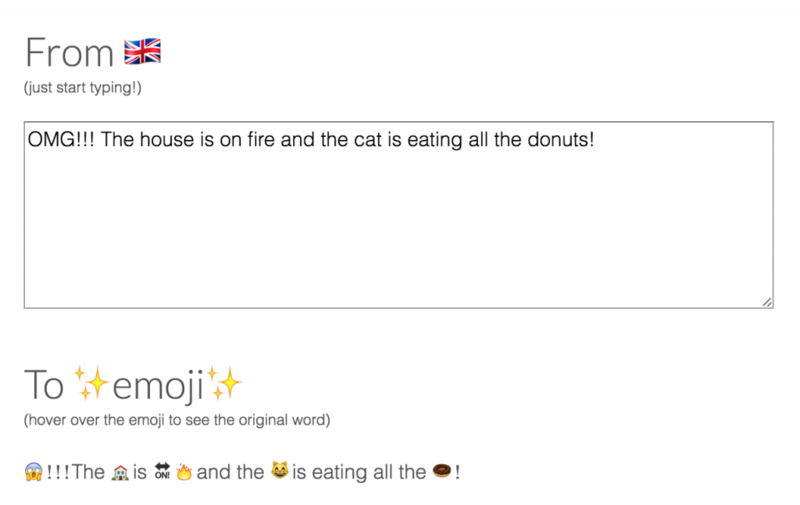 Turn any link into an emoji! 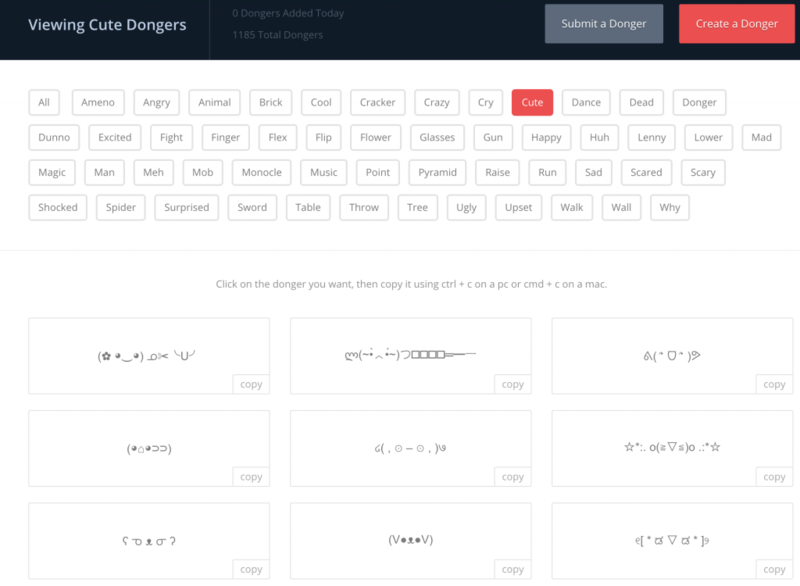 A Donger is a set of Unicode characters assembled to form a text emoticon. Sometimes also referred to as emoticons, emoticons, kaomoji, Japanese emoticons, or text faces. 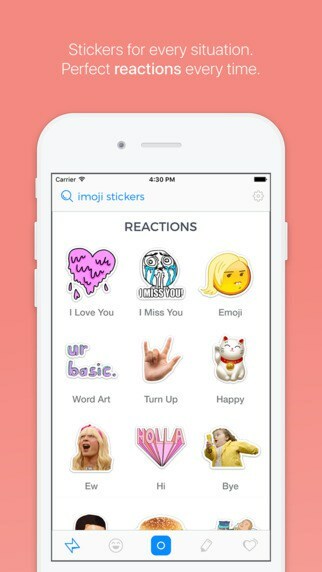 Improve your text life with imoji stickers. Imoji is the place to search, share and discover stickers. Create your own and search through MILLIONS of imoji stickers created by the community. Now there’s a sticker for every conversation. What do you really think about emoji day? We’d love to hear from you.